Hope Industrial 300 m KVM Extenders allow placement of an industrial monitor or touch screen along with a keyboard, mouse, and other devices up to 300 metres away from the computer using a single shielded CATx cable. 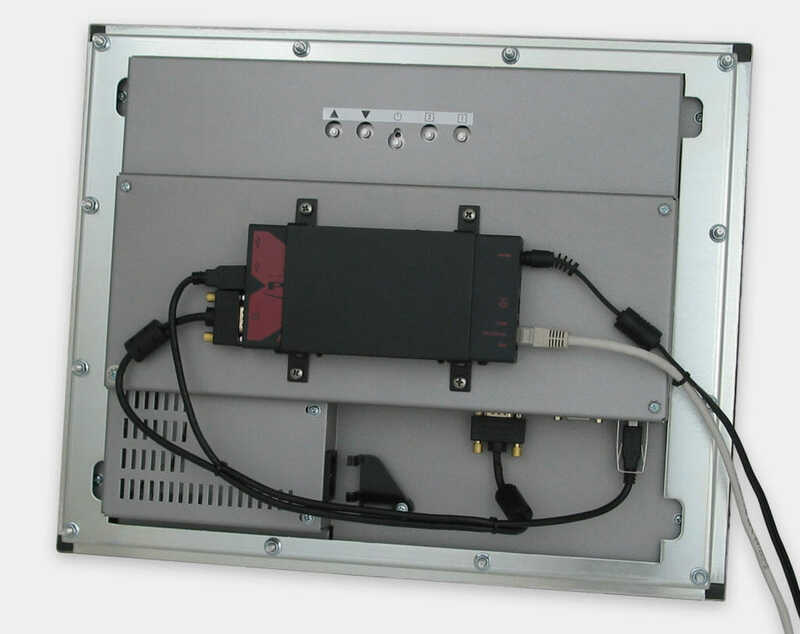 VGA video and full-speed USB 1.1 data are transmitted, with 4 USB ports available at the remote station for use with a touch screen, keyboard/mouse, and additional peripherals, including barcode scanners, scales, or other devices. 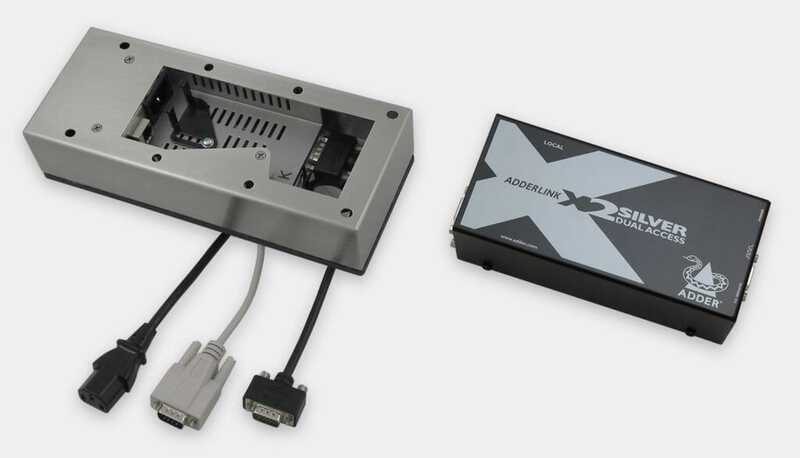 For legacy systems, a PS2/Serial version extends VGA, PS2, and RS-232 serial data. 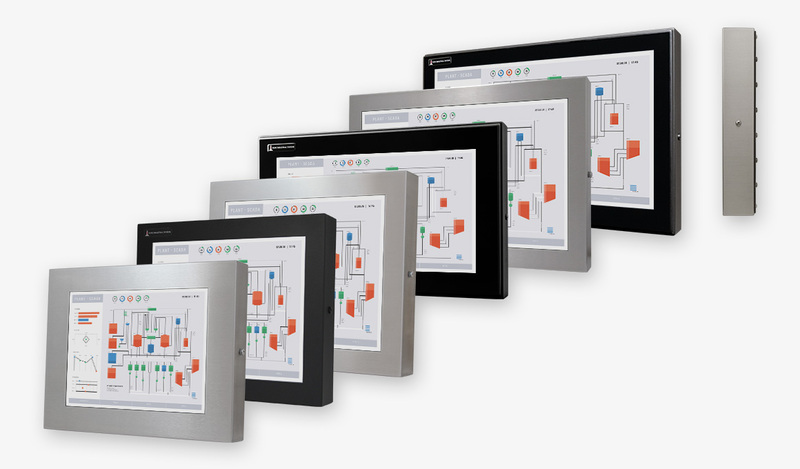 Both models are available in IP65/IP66 Monitor-Mounted and Stand-Alone form factors. 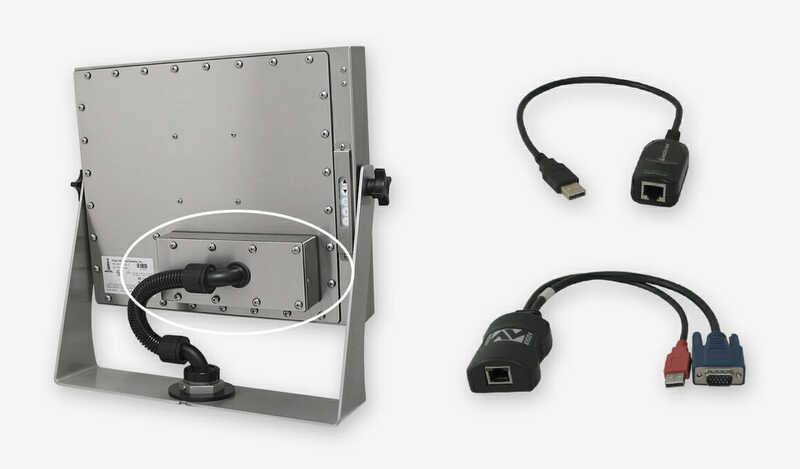 Our Industrial 300 m KVM Extenders allow placement of an industrial monitor and USB touch screen, keyboard, mouse, and other devices up to 300 metres away from the computer using a single shielded CATx cable (maximum distance depends on the resolution and cable type used, see Specs section above for details). 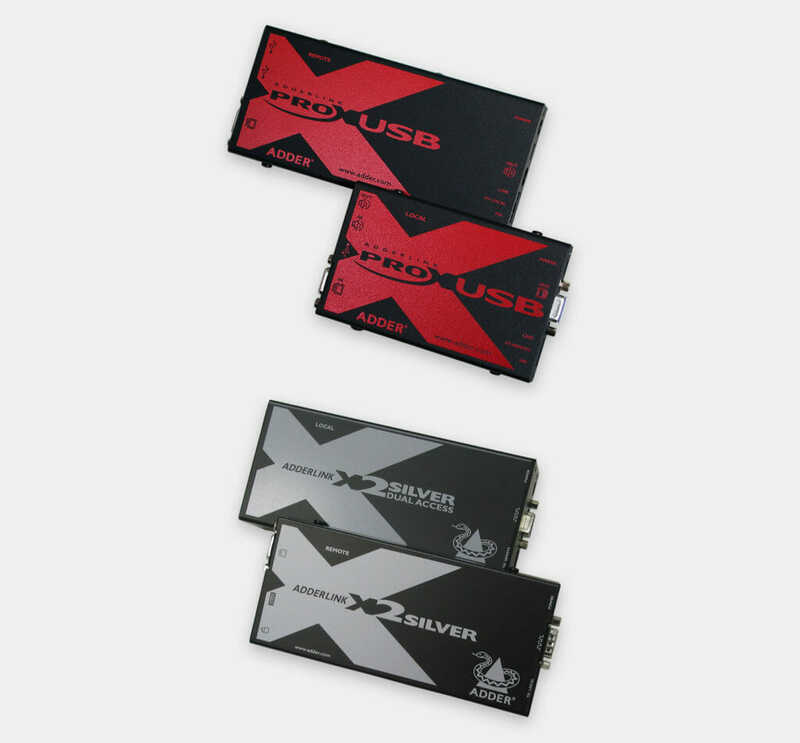 For legacy applications, a VGA, PS2, and RS-232 serial extender is available. 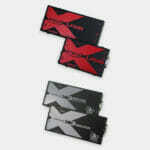 These extenders are also compatible with our digital cable converters when a digital signal is required. 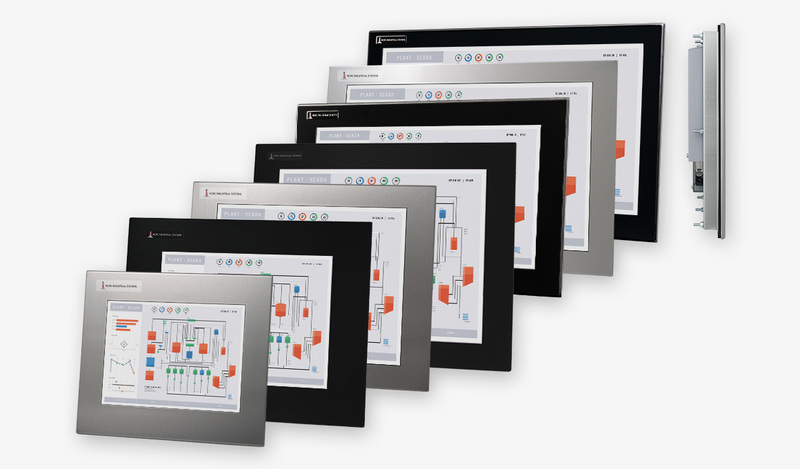 Using this system, an economical non-industrial computer can be placed in a secure, climate-controlled environment, leaving only our rugged industrial workstations exposed to factory conditions. Removing computers from the factory floor also increases reliability and allows central location of all PCs, easing future upgrades. 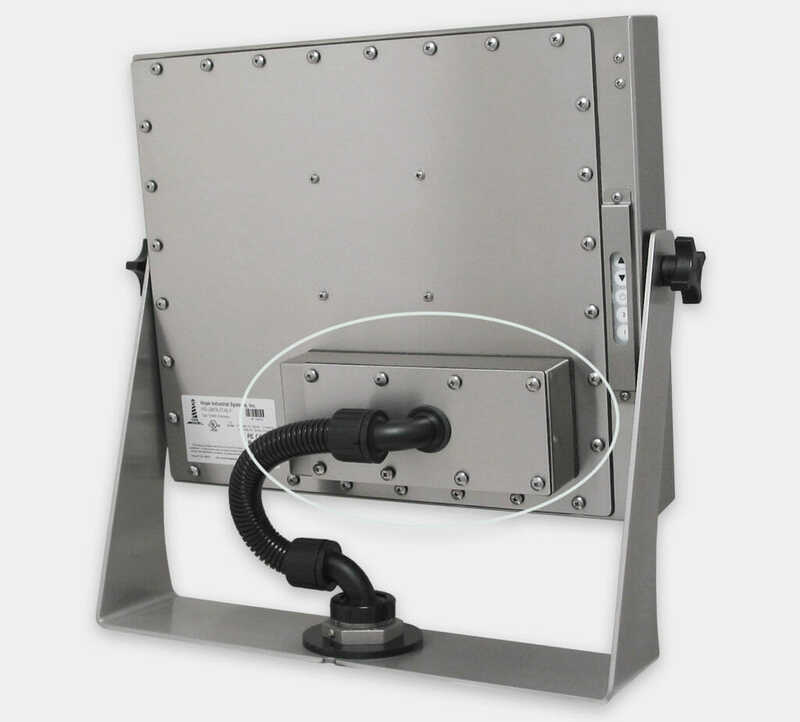 Monitor-Mounted Extenders are fully IP65/IP66 rated (and 3rd-party certified) and suitable for full wash-down environments. 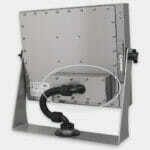 Stand-Alone models can be simply placed behind a panel, or VESA-mounted to the back of a Panel Mount Monitor. 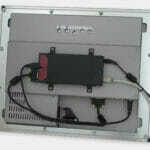 All extenders include both a matched local and remote extender unit. 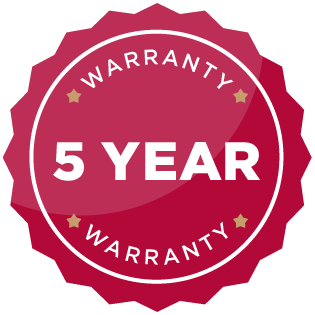 Electrical Requirements – extenders should not be used to link between two different buildings that do not share a common earth ground. Linking between buildings can damage the extender. Local Unit (all models) – 5 VDC, 500 mA; included power adapter input: 100 to 240 VAC, 0.5 A, 50-60 Hz. Note: local unit may also be powered via USB. Local Unit (all models) – 5 VDC, 500 mA; included power adapter input: 100 to 240 VAC, 0.5 A, 50-60 Hz. Note: local unit may also be powered via PS2. 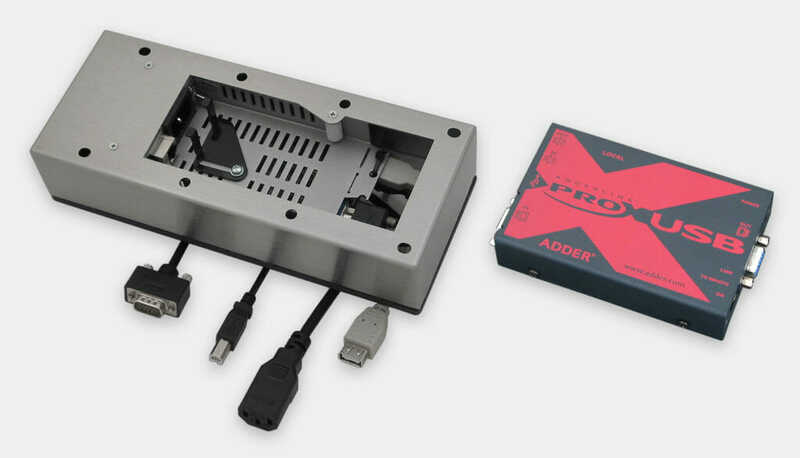 USB-to-PS2 Adapter (included) – allows local unit to be plugged into USB-equipped PC. Note that most non-Hope USB-to-PS2 adapters are not compatible with Hope extenders.